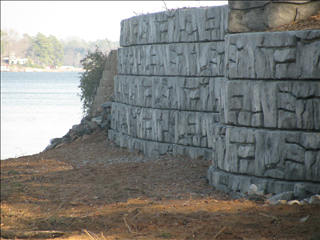 Specializing in heavy duty, precast, concrete retaining walls. 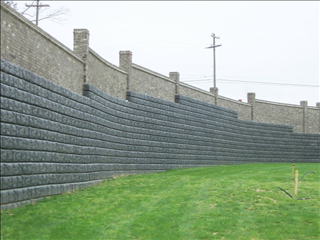 Retaining wall block manufactured from fresh concrete, and are segmental interlocking, weighing anywhere from 3,200 to 1,800 lbs per block. 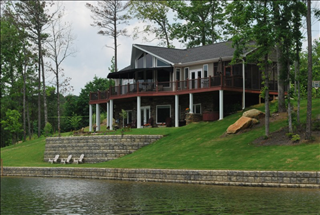 Kauffman Precast has provided quality precast products since 2000. 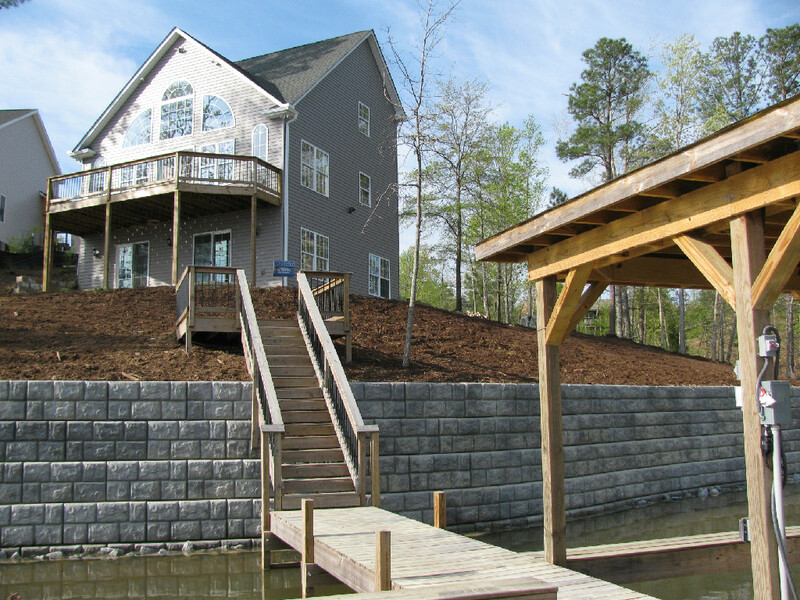 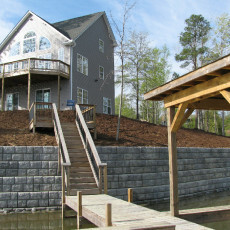 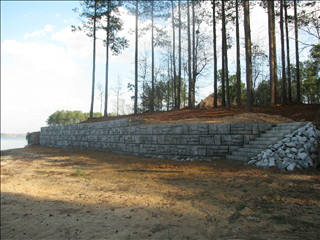 We are a family owned business, providing Abbeville, Greenwood, Anderson, Pickens, and Mcormick areas with quality retaining walls.